Large Sliding Door specializes in building the largest high performance industrial sliding doors that can be guaranteed not to warp, bend, twist or cup for 50 years. 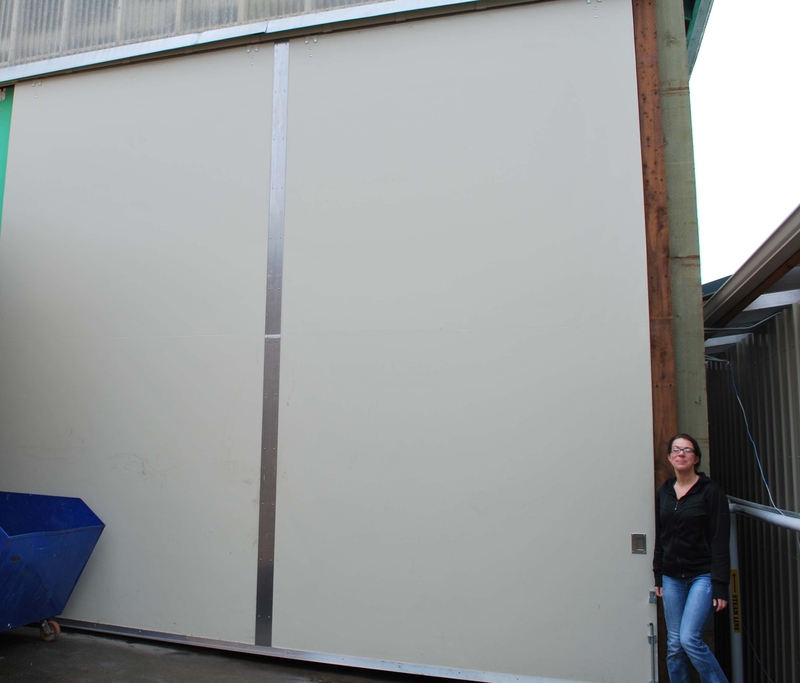 Our large industrial sliding doors com in either hanging slider or bottom rolling varieties. In fact we are the only large industrial sliding door manufacturer that can make huge oversized hanger sliding doors that are guaranteed even if exposed to the weather 100%. 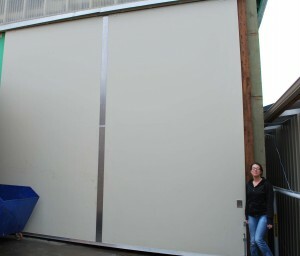 The unique attributes of these top hung large industrial sliding doors include being insulated, lightweight and high-strength (stronger than steel pound for pound). Weighing in at a fraction of the weight of traditional large industrial sliding doors, only Large Sliding Door manufactures extremely large top hung doors that do not cause undue stress on the structure or the hardware. This ensures nearly maintenance-free operation of your large industrial sliding doors in commercial use in a variety of applications. 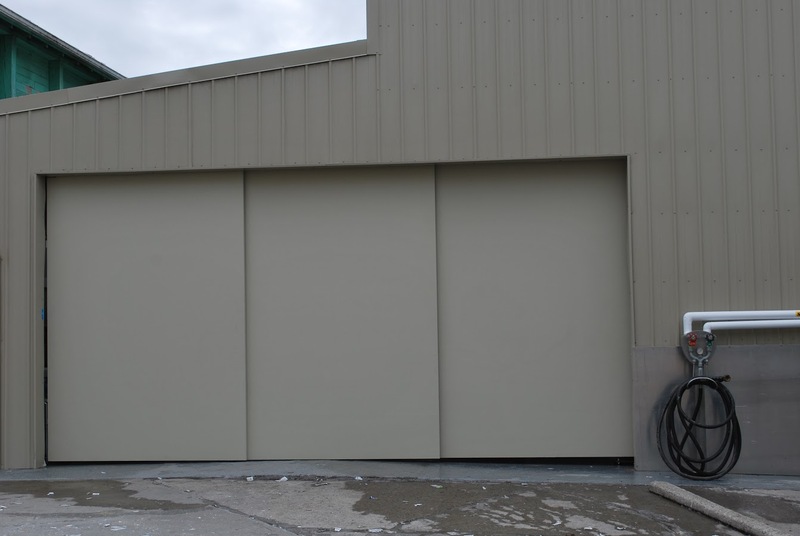 Combat the effects of severe weather, draft exposure or wind resistance with large industrial sliding doors by Large Sliding Door. Our large industrial bottom rolling doors slide on an imbedded track system with a top rail assembly and heavy duty bottom wheels. 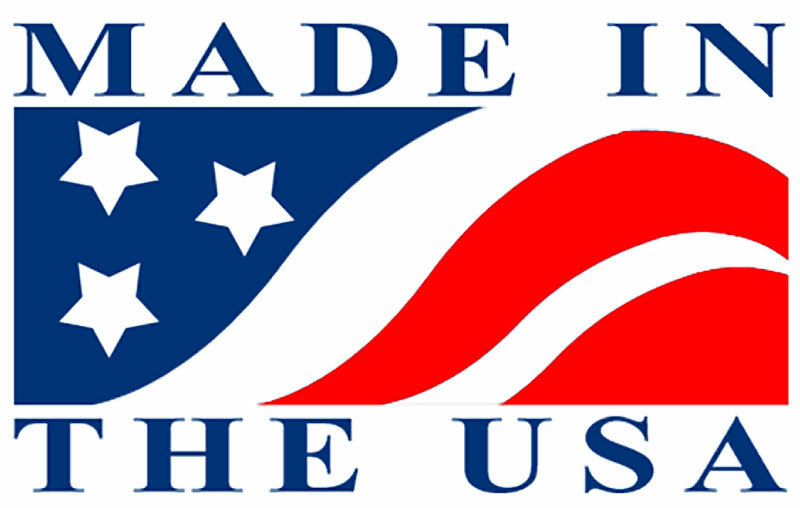 Each custom-crafted industrial sliding door is lightweight, reducing installation, maintenance and replacement costs and can easily be operated by employees in adverse environmental conditions. The look and performance of your Large Sliding Door can be adjusted to match your rigorous expectations while remaining visually attractive matching the style and appearance of your overall project. We work with a wide variety of architects, construction firms, facilities and organizations. we work hand in hand with your design team to perfectly match your large industrial sliding door your unique specifications assuring your complete satisfaction – not just upon installation – but over the long term high performance life that you expect from Large Sliding Door.